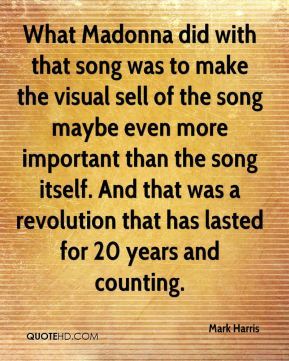 What Madonna did with that song was to make the visual sell of the song maybe even more important than the song itself. 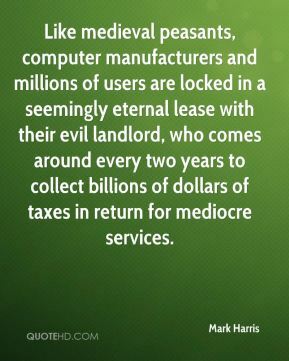 And that was a revolution that has lasted for 20 years and counting. 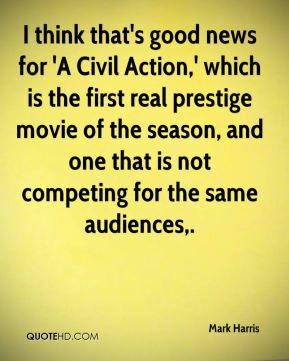 I think that's good news for 'A Civil Action,' which is the first real prestige movie of the season, and one that is not competing for the same audiences. 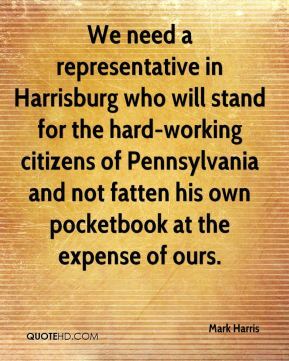 We need a representative in Harrisburg who will stand for the hard-working citizens of Pennsylvania and not fatten his own pocketbook at the expense of ours. After a while, it's kind of demoralizing. You train someone in, and then they leave for better pay somewhere else. 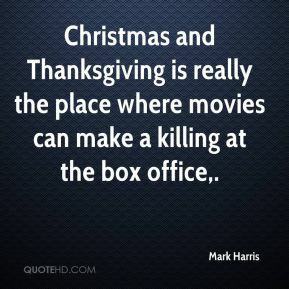 Christmas and Thanksgiving is really the place where movies can make a killing at the box office. [But Harris says one of the real joys of the holiday movie season is finding an overlooked gem.] 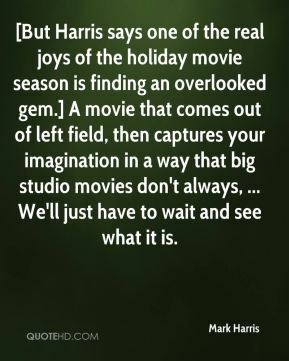 A movie that comes out of left field, then captures your imagination in a way that big studio movies don't always, ... We'll just have to wait and see what it is. I think you're more drawn to it if you [are]. 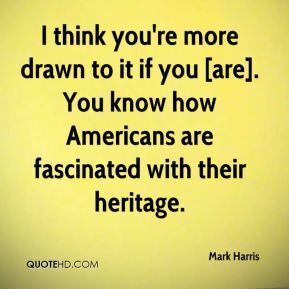 You know how Americans are fascinated with their heritage. It's a fascinating subculture. 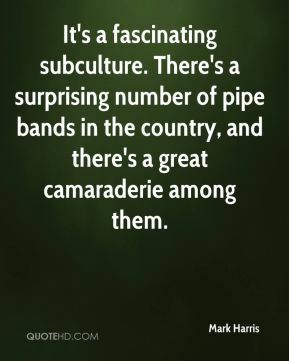 There's a surprising number of pipe bands in the country, and there's a great camaraderie among them. 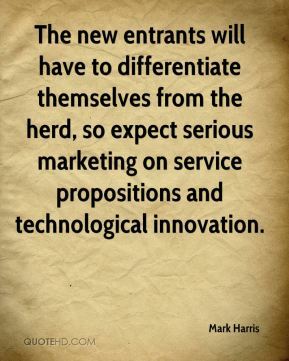 The new entrants will have to differentiate themselves from the herd, so expect serious marketing on service propositions and technological innovation. 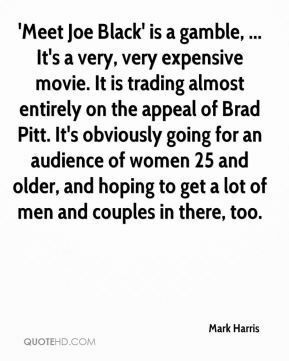 'Meet Joe Black' is a gamble, ... It's a very, very expensive movie. It is trading almost entirely on the appeal of Brad Pitt. It's obviously going for an audience of women 25 and older, and hoping to get a lot of men and couples in there, too. 'I Still Know What You Did Last Summer' is going for the 'Scream' audience, ... 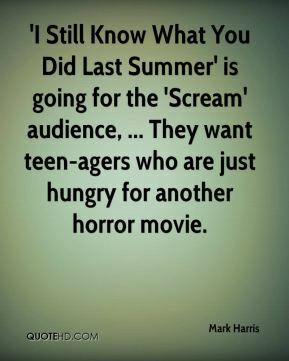 They want teen-agers who are just hungry for another horror movie. 'Prince of Egypt' is an enormous gamble for DreamWorks, ... It's a very expensive film. The question is: can they be all things to all people? 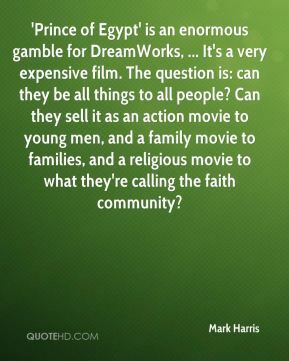 Can they sell it as an action movie to young men, and a family movie to families, and a religious movie to what they're calling the faith community? 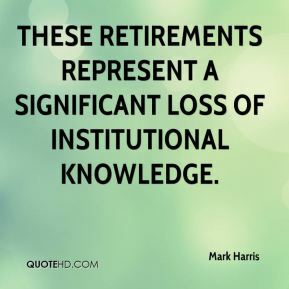 These retirements represent a significant loss of institutional knowledge. 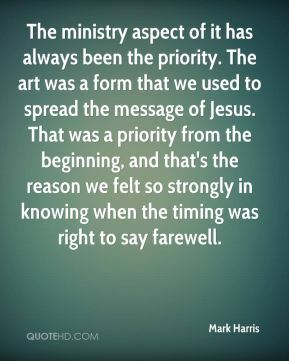 The ministry aspect of it has always been the priority. The art was a form that we used to spread the message of Jesus. That was a priority from the beginning, and that's the reason we felt so strongly in knowing when the timing was right to say farewell. Maybe they'll try to push themselves to do it, too. I can't be the only one. We'll have more good wrestlers come here, that's what I'm hoping. 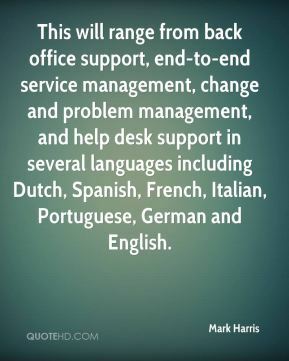 This will range from back office support, end-to-end service management, change and problem management, and help desk support in several languages including Dutch, Spanish, French, Italian, Portuguese, German and English. 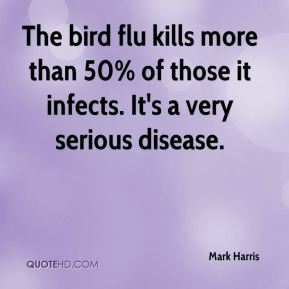 The bird flu kills more than 50% of those it infects. It's a very serious disease.